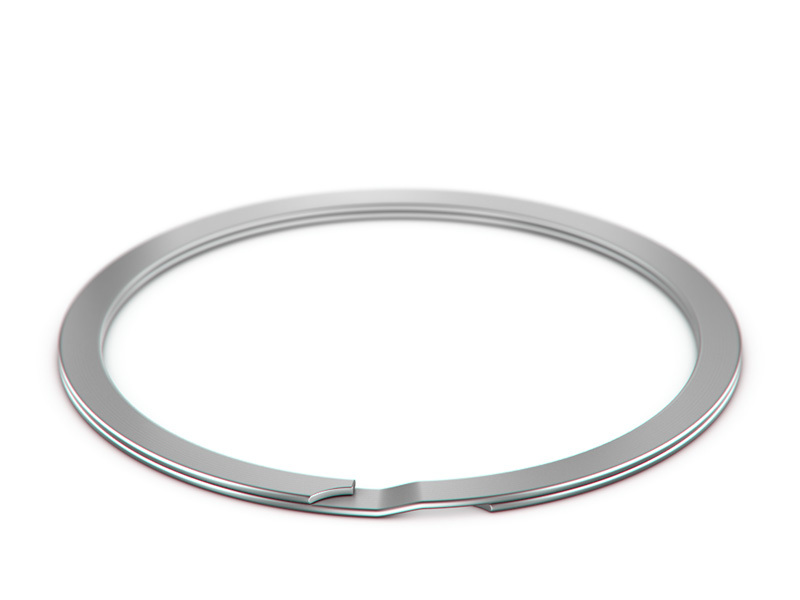 As the leader and innovator in the retaining ring market, Smalley offers thousands of retaining rings to meet any application requirements. 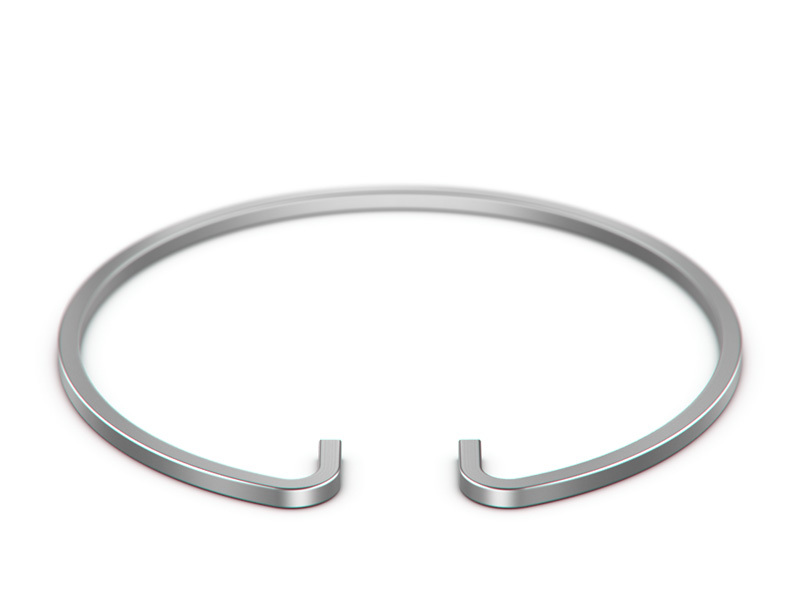 Smalley retaining rings are available off the shelf in carbon steel, 302 stainless steel, and 316 stainless steel. 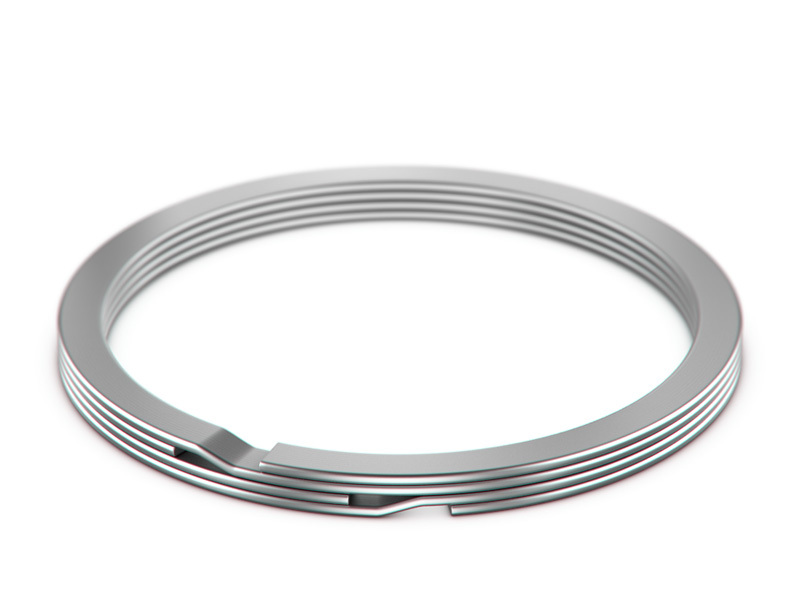 Unlike a die-stamped circlip/retaining ring, a Spirolox® Retaining Ring (a spiral retaining ring) and a Constant Section Retaining Ring (Snap Ring) are coiled on edge to the exact diameter required. 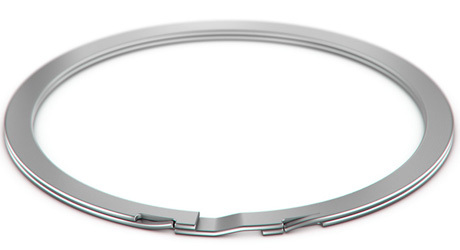 Spirolox Retaining Rings have a uniform cross-section (or to use our terminology, No Ears To Interfere within an assembly) and are free of burrs. Spirolox Retaining Rings meet military and aerospace specifications and are found in thousands of mechanical products around the world. 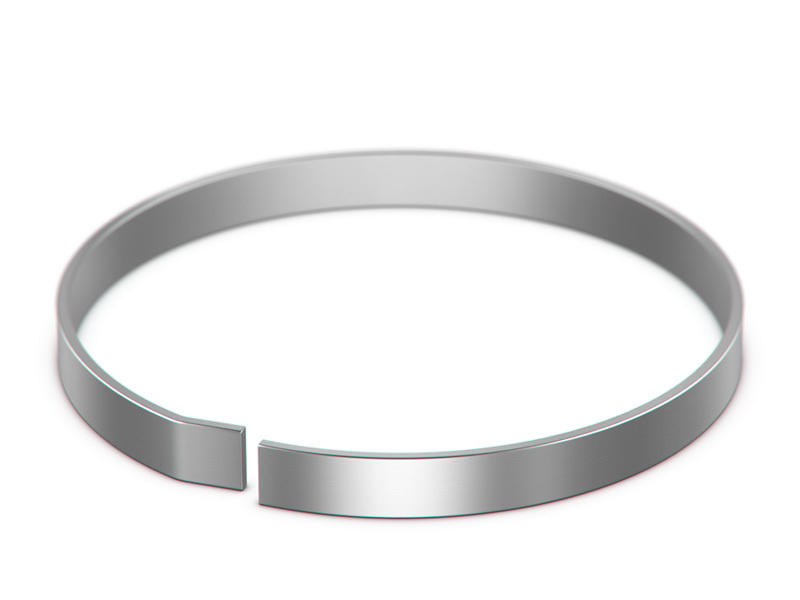 Custom retaining ring designs can be manufactured in as little as two weeks. 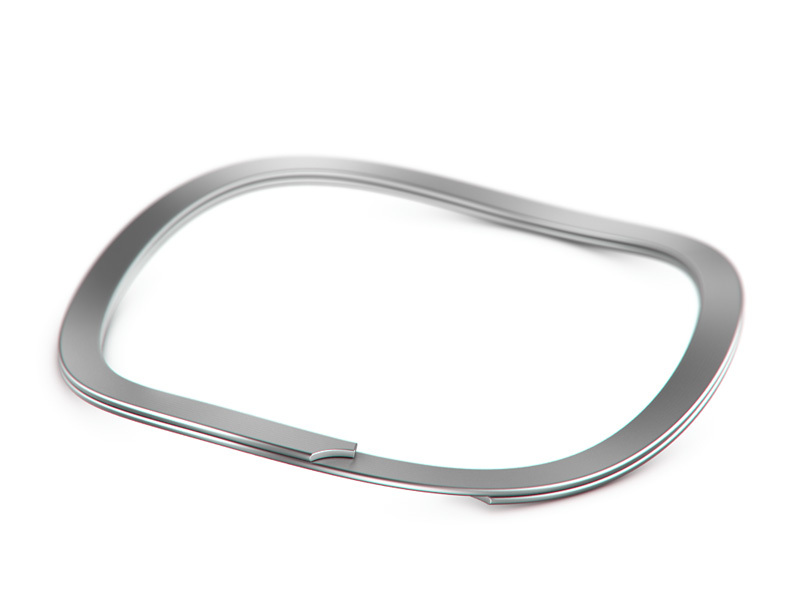 With Smalley's No-Tooling-Cost manufacturing process, customs, from prototyping to low or high volume requirements, are an affordable alternative if the retaining ring you require is not available. A wide variety of special alloys and finishes are available including Inconel, Elgiloy, A286, Beryllium Copper and more. 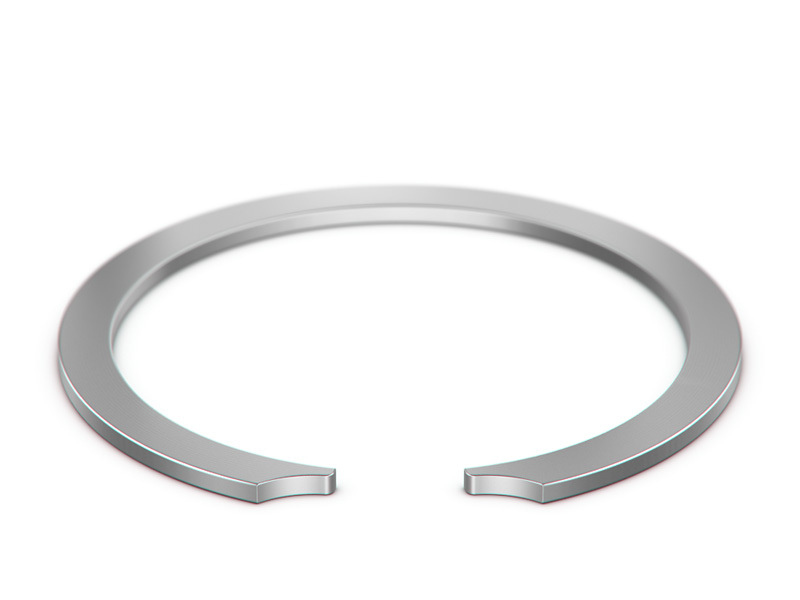 Found the Right Retaining Ring?